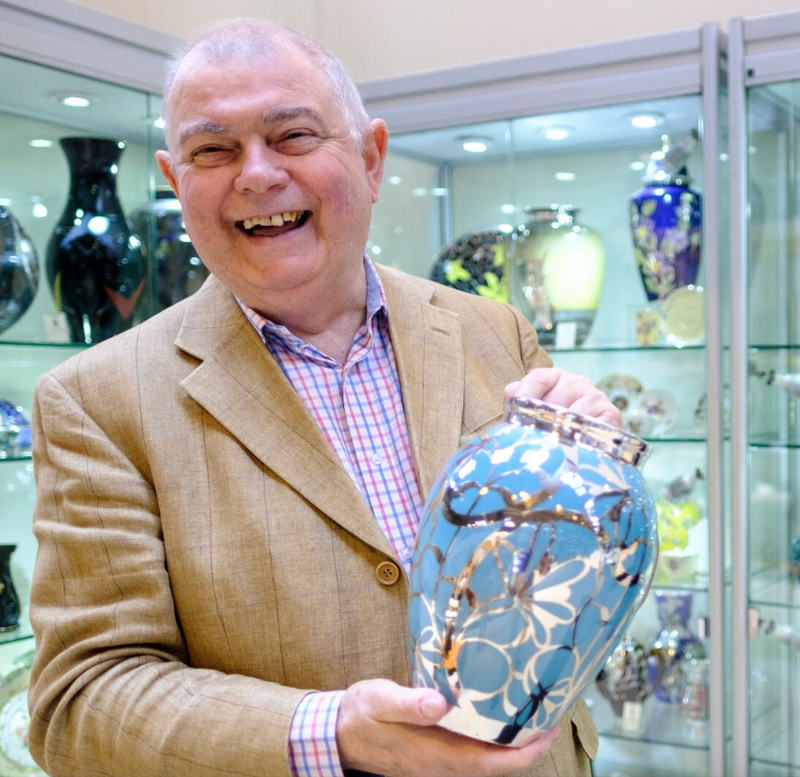 AFE London Art Antiques Interiors Fair is set to take place for the first time next month at the ExCeL London. Running from Friday 13th until Sunday 15th January, the Fair will play host to a fantastic line up of 120 dealers and celebrity speakers all ready to give the seasoned shopper, first time buyer and aspiring collector advice on what to buy for their homes. 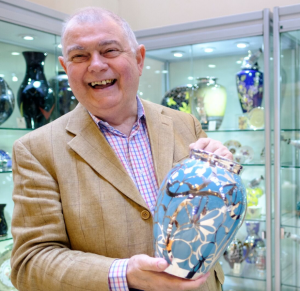 The exciting new Fair will become the first major event in the art and antiques calendar of 2017 and will offer a huge range of choice within the art, antiques and interiors market. With prices ranging from £20 to £20,000, it offers a range of choices to suit all tastes and budgets. Find out more about the AFE (Art For Everyone) website. We have 10 pairs of tickets – each pair worth £24 (tickets will cost £15 at the door on the day of the event. To win a ticket all you have to do is answer a simple question below and give us your details so that we can let you know if you win. Please note that no cash equivalent is offered and the Editor’s decision is final Winners will be informed within 24 hours of the close of the competition – at midnight on 7 January 2017. Tagged antiques, arts, arts and antiques exhibition.